Order of the Arrow Vigil Honor members are invited to attend OA Vigil Weekend. The Vigil Honor is the highest honor that the Order of the Arrow can bestow upon its members for service to lodge, council, and Scouting. Membership cannot be won by a person's conscious endeavors. Top Leader Basic Training Day is an opportunity to train the top unit leaders before recharter. All top leaders must be trained before December recharter. Top leaders are Cubmasters, Scoutmasters and Advisors. Every December, all units (packs, troops, crews, posts) are required to renew their affiliation with Scouting. A representative of each unit completes the paperwork for renewing a charter online. The recharter paperwork is due to the district by December roundtable. Units can turn-in recharter paperwork at the Cockrell Scout Center on the first Saturday in December or at December roundtable. Proceeds from the Distinguished Citizen Award Dinner helps provide Scouting to approximately 50,000 youth in Southeast Texas. Over 10,000 of these youth members live in at-risk communities and are economically challenged. The Distinguished Citizen Award is presented to honor an individual for making a difference in the greater Houston area. 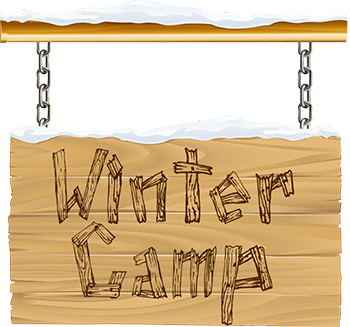 At least one adult leader from each unit registered for winter camp should attend the winter camp leaders meeting. The council conservation committee provides the council with all available expertise regarding matters of ecology, conservation, and resource management. The camping committee plans and oversees the council outdoor program and the facilities that are needed to support the program. SHAC Fleet Meetings are an opportunity for Skippers and interested adult leaders gather to discuss program, upcoming events, and training for youth and adults. This is a networking and sharing opportunity. The Order of the Arrow (OA) Fall Pow Wow is Colonneh Lodge's premier event. It is a combination of sports, games, expos, shows, ceremony competitions, Native American crafts, Pow Wows, and so much more. Adventure Camp is an overnight, full program camp for all family members at Bovay Scout Ranch. Tigers, Wolves, Bears and Webelos and their families will enjoy an exciting variety of activities at several program areas and food service in the camp’s air conditioned dining hall. Monthly meeting of the council's commissioned field staff. University of Scouting is a training for leaders of all program areas to come together for a day of fun, fellowship and learning. 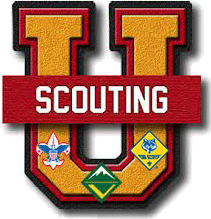 University of Scouting has over 100 different classes, presented by some of the most experienced volunteers in the council. Venturing Forums are a great resource and fun opportunity for leaders and the entire Venturing crew. Every forum features a program packed with ideas and opportunities for your crew to take advantage of and implement into its annual program plan. Council Coordinated is a triannual meeting for district leadership to receive the updates from the council. Fun with Family is an overnight campout for newly registered Scouts in 1st - 5th grades and their adult partner and families. Scouts can participate in BB guns, archery, sling shots, crafts, sports, campfire and more. 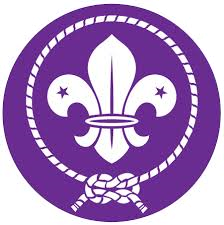 JOTI @ SHAC is an opportunity for Scouts to talk or email other Scouts all over the world. Scouts of all ages are invited to participate. Registration is not required. We will have some shared computers available, or we can show you how to use your laptop or mobile device. The Order of the Arrow Lodge Executive Committee meets several times a years to facilitate the business matters of Colonneh Lodge. All lodge officers and chapter chiefs (or designee) and their advisers are required to attend the LEC; however, all Arrowmen are welcome to attend this important planning and business meeting. Arrowmen who want to help conduct unit elections should attend the election team training. Each year, the Distinguished Corporate Citizen Award Dinner affords an opportunity to honor individuals, families, or Corporations who have made a distinct difference in the fabric of Southeast Texas. Unit popcorn orders are due today.Selling gourmet popcorn is a wonderful opportunity for units to earn funds to support their entire year of Scouting. 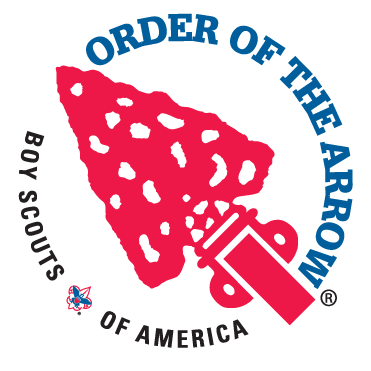 Scouts who were elected into the Order of the Arrow (OA) must complete an Ordeal within one year, in order to become a member of Colonneh Lodge. Each year Colonneh Lodge presents several recognitions to youth and adult Arrowmen. Anyone can submit a nomination. Webelos Coyote Trail Xtreme is a specialty Adventure Camp weekend for 4th and 5th grade Webelos at Bovay Scout Ranch. Webelos Scouts are introduced to the patrol method giving them a unique experience into the importance of team work and an introduction to Scouting. Selling gourmet popcorn is a wonderful opportunity for units to earn funds to support their entire year of Scouting. Visit your district website for the location of your district's popcorn distribution. The Council Recognition Reception is held annually to honor the recipients of the Silver Beaver Award and Heroism Awards. The College of Commissioner Science is a day of training for commissioners from Commissioner Basic Training through advanced learning experiences in unit service. Top Leader Basic Training Day is an opportunity to train the top unit leaders before recharter. All top leaders must be trained before December recharter. Top leaders are Cubmasters, Scoutmasters, Advisors, and Skippers. After 10 months of service as an Ordeal member and after fulfilling certain requirements, an Order of the Arrow member may take part in the Brotherhood ceremony, which places further emphasis on the ideals of Scouting and the Order. 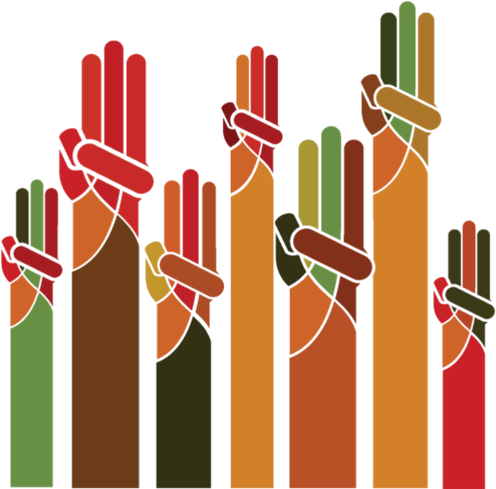 In lieu of monthly day camp meetings, there will be a staff development workshop. All day camp directors and program directors need to attend. The workshop will cover the day camp program, supplies, promotions, registration, regulations and standards, preparing the camp book for inspections, selecting water bottles and leader gifts, and determining dates for the spring meetings. Key Leaders Conference is an annual half-day meeting for district leadership. District Scout Fair chairs should attend the council kick-off meeting. Lodge Leadership Development (LLD) is a dynamic training where Arrowmen learn how to become a better leader. Youth and adult training classes include leadership development, event planning, goal setting, and other tools needed to improve chapters. 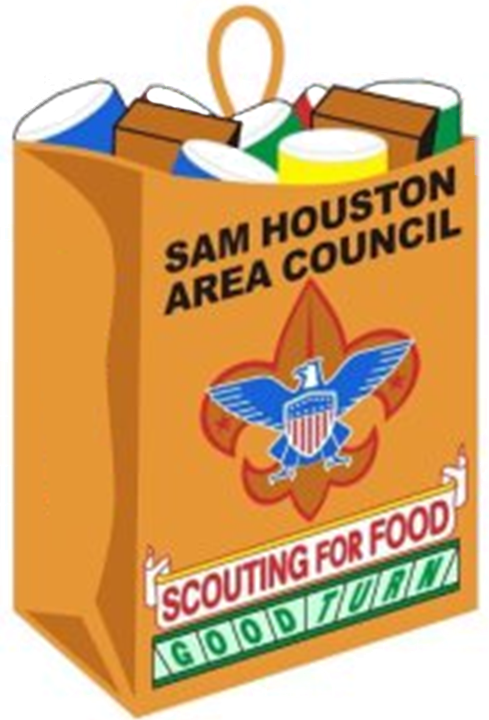 Scouting for Food is a council-wide service project. During the second weekend of Scouting for Food, Scouts pick up and deliver donations to their local food banks and pantries. The Shooting Merit Badge Fulfillment Class is an opportunity for Scouts who have a partial merit badge in rifle or shotgun to complete the badge. Scout Sunday is an opportunity for units can attend services in uniform, conduct a flag ceremony, speak about Scouting, present religious awards and/or formally thank the chartering organization for their support throughout the year.